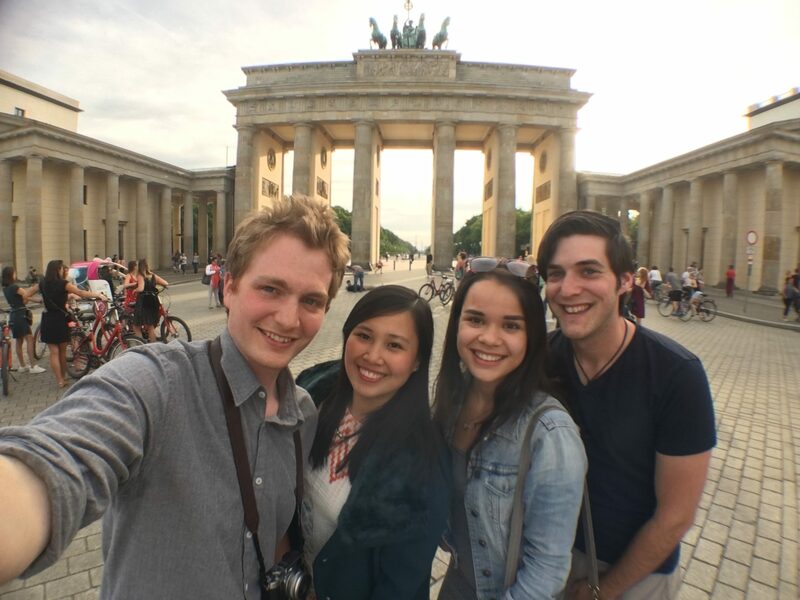 Berlin has always been my favorite city in Germany ever since visiting for the first time four years prior, so I was ecstatic when my friends & I chose to meet up in Berlin over Hamburg – a city I’ve never been to. 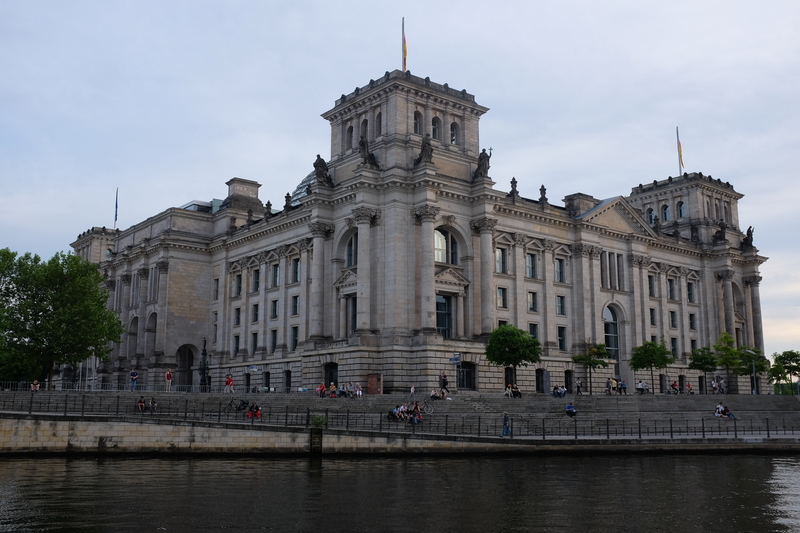 Though I would have loved to visit Hamburg for the first time, I wanted to revisit the German capital and see the places I’d seen before once again. I realized that I’ve reached that point that as much as I love visiting new places, I also love returning to places I’ve been to; so I try to do a balance when I get opportunities to travel. It just feels more relaxed to revisit destinations, given that you’re not as pressured to be out and about like you’d be if you were visiting the the first time. And that was the basis of this trip – there was no itinerary, it was all about taking it easy and going with the flow. Even better, I was with the same friend I was with during my first trip, and she hadn’t returned to the city since our trip together too! 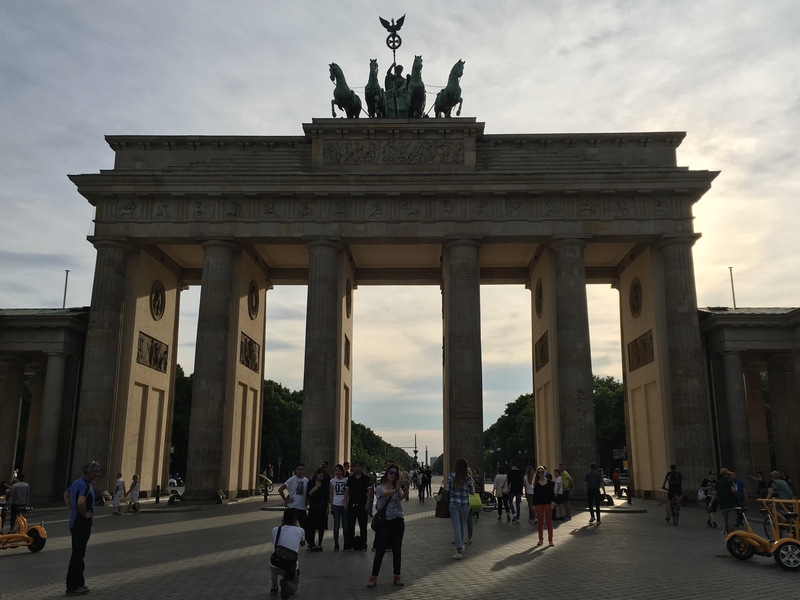 The very symbol of the history of not only Germany, but Europe, is the world-known Brandenburg Gate. 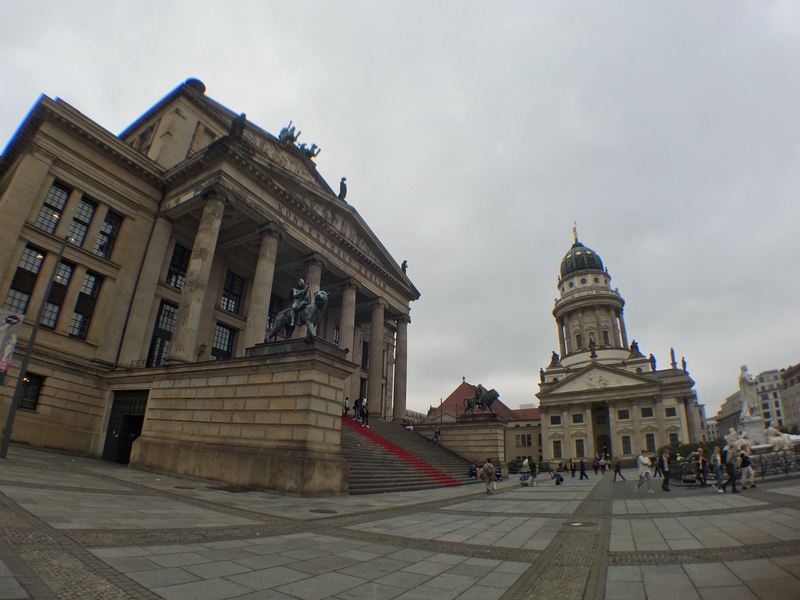 This iconic 18th century attraction in Berlin is the site for all major historical events and should definitely be on your Berlin must-visit list. 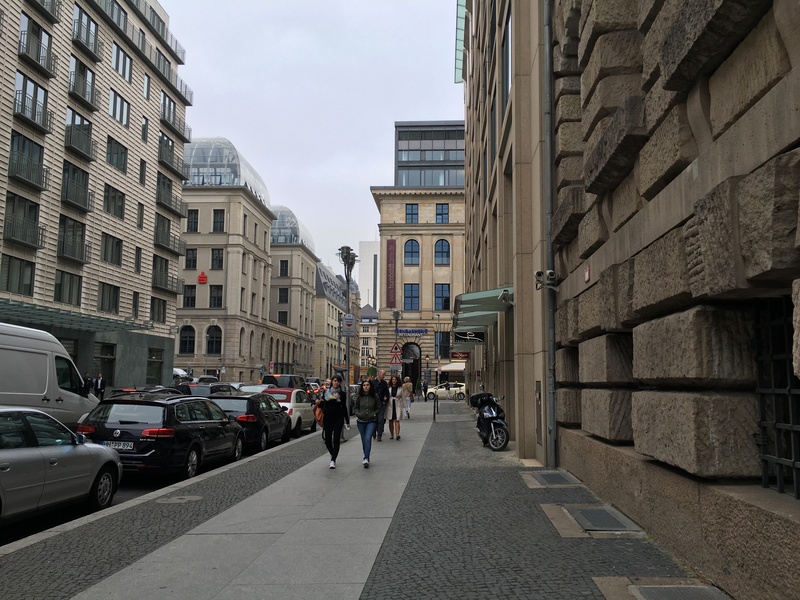 It’s located right across Hotel Adlon Kempinski & Starbucks, so you can actually spend about an hour or two lounging around the area with a great view of Brandenburg. 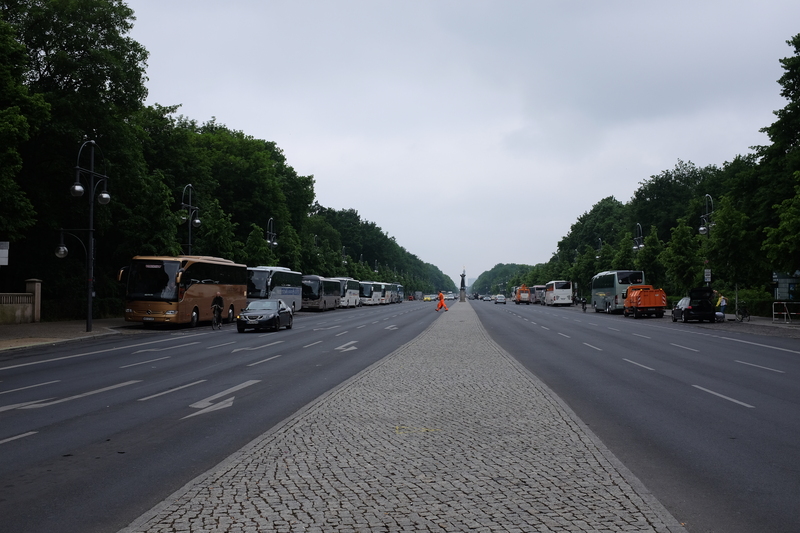 Just a few meters from Brandenburg Gate is the Memorial to the Murdered Jews of Europe. 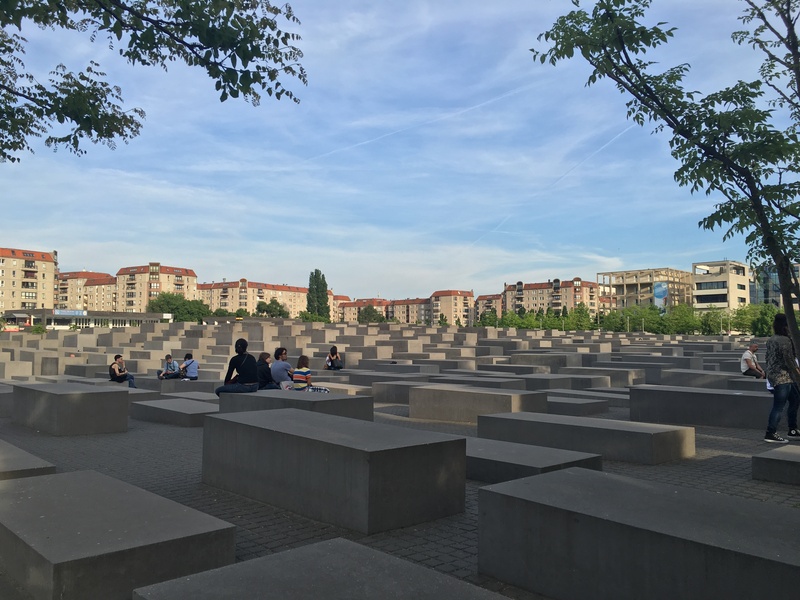 Designed by Peter Eisenman and engineer Buro Happold, it was inaugurated on 10 May 2005, six decades after the end of World War II. 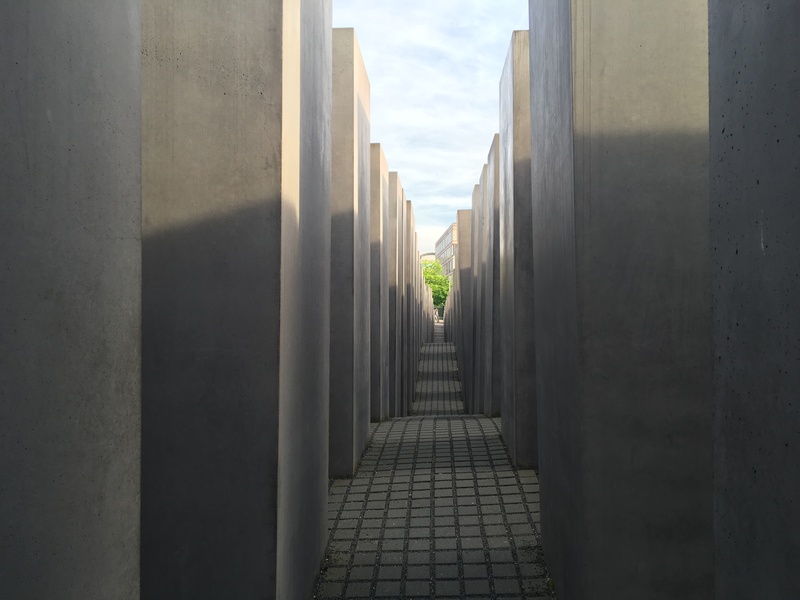 Truly, walking through this Memorial will take you to another place. 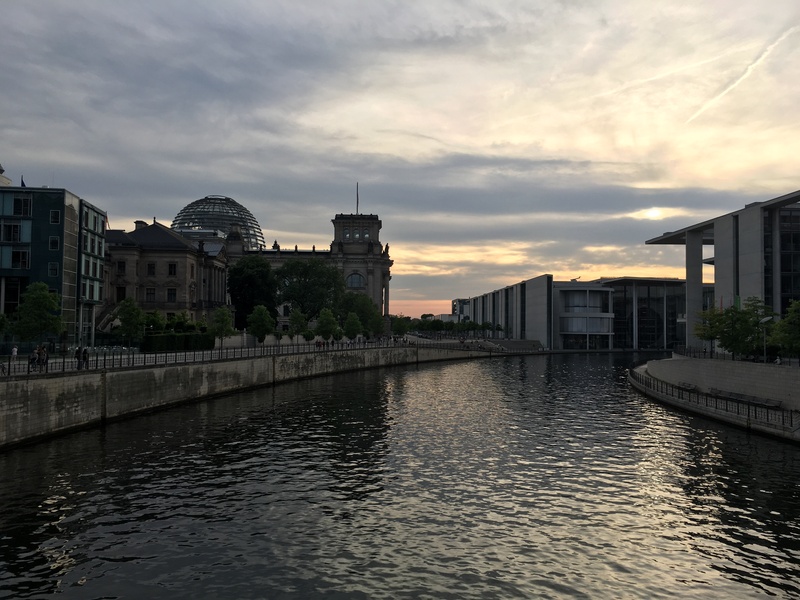 One of my favorite things about visiting different places is seeing the sunset, and the best place to catch the sunset in Berlin is by the Spree River. 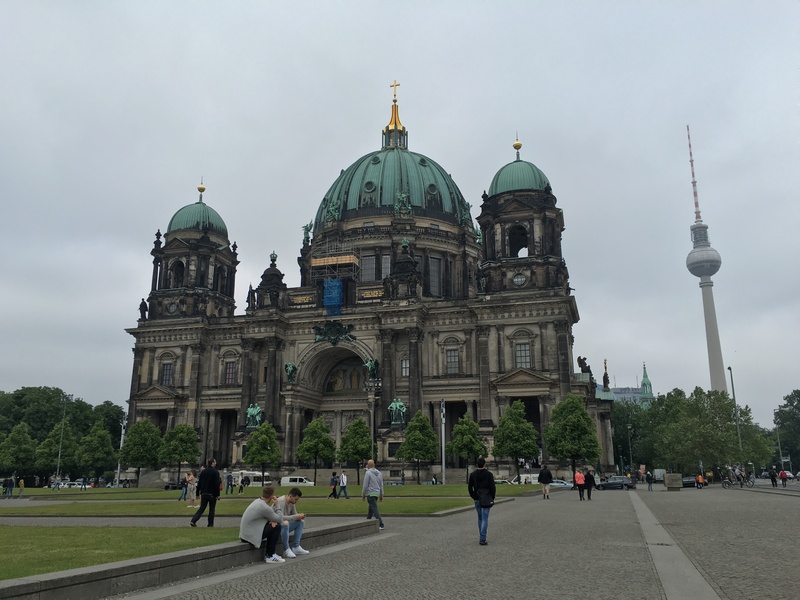 Located on Museum Island is this gorgeous park housing the Old Museum & Berlin Cathedral, also known as the Berliner Dom. 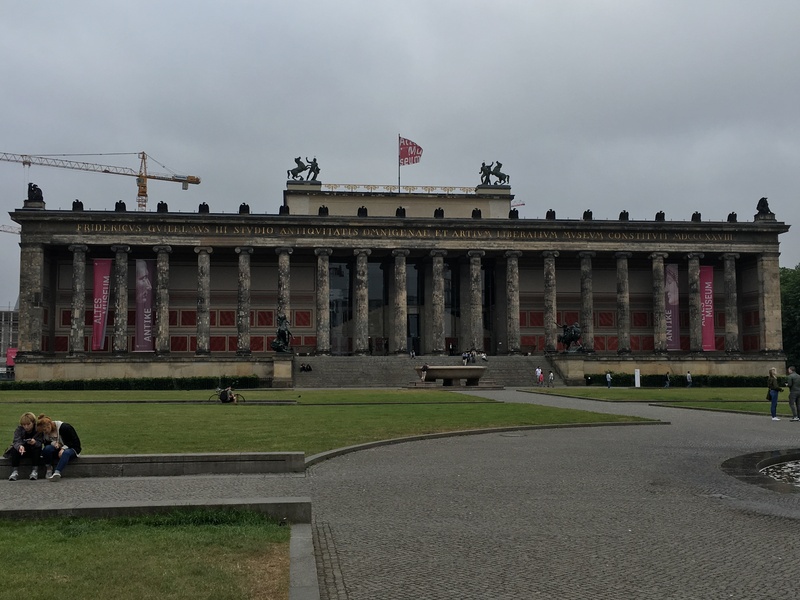 Staying around Lustgarten could easily fill up your morning, and you could visit the other museums on the island in the afternoon, which are within a few meters walk from Lustgarten. 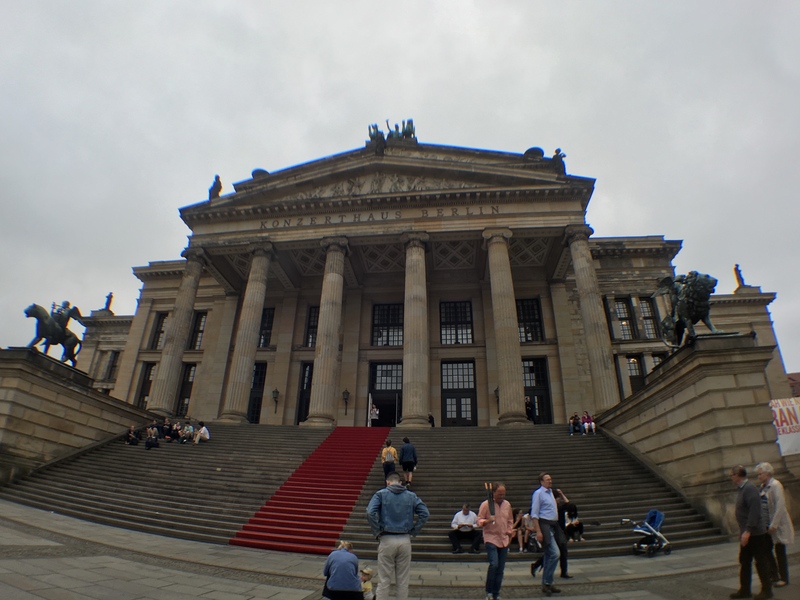 Museum Island is one of the things that you should set aside time for when you’re visiting Berlin for the first time, as it has some of the best museums in the world; one of my favorite ones is located on the island, namely: Pergamon. During my first visit, I had never heard of Gendermenmarkt, and seeing it during this trip really did prove to me that it definitely is the most beautiful square in the city. 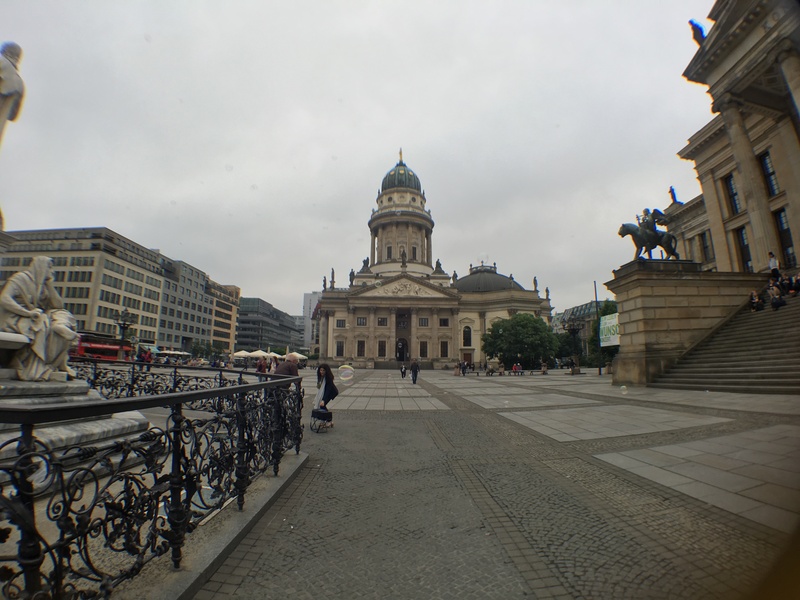 Being on this gorgeous square will give you a panoramic view of the Konzerthaus, the German Church, and the French Church. 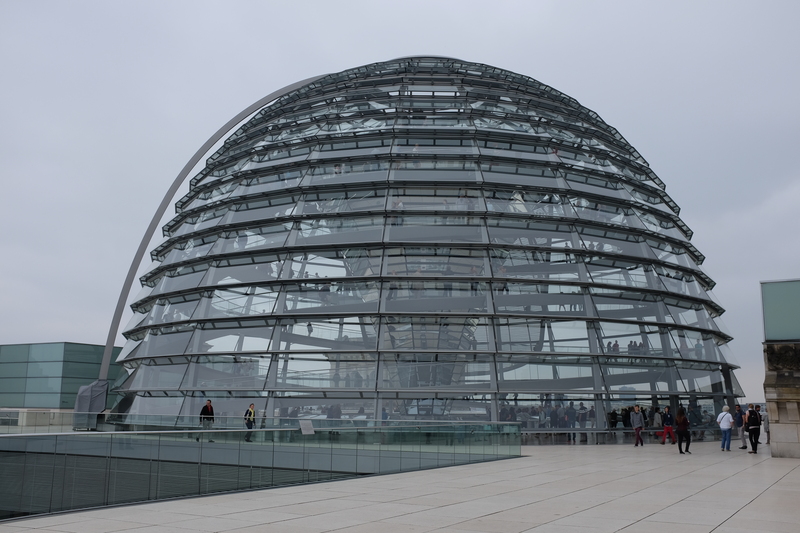 The Reichstag is the where the Bundestag’s (Federal Assembly) meetings take place, making this building as one of the houses of the German government. 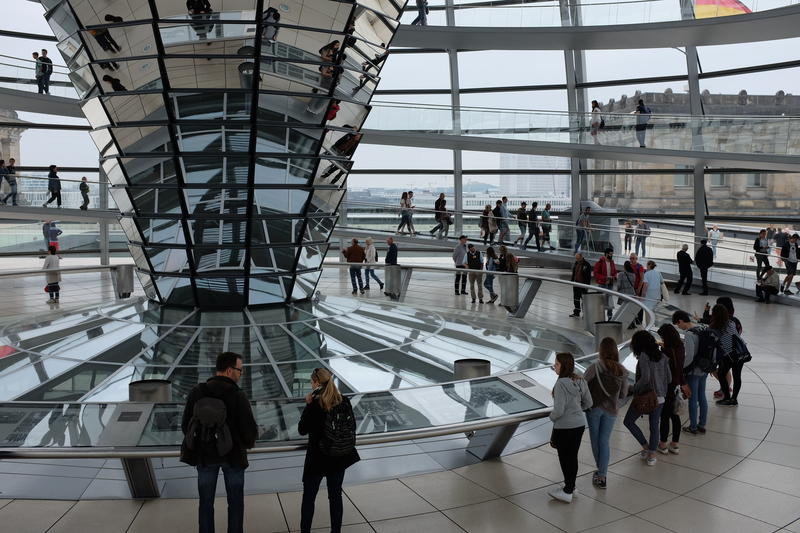 A visit to the interiors of Reichstag will require you to make a booking online, which is pretty easy and more importantly… free! Don’t forget to visit their official website for more details. This is surely my favorite thing to do in any city – simply walking around, with no itinerary at hand, going where my feet take me. 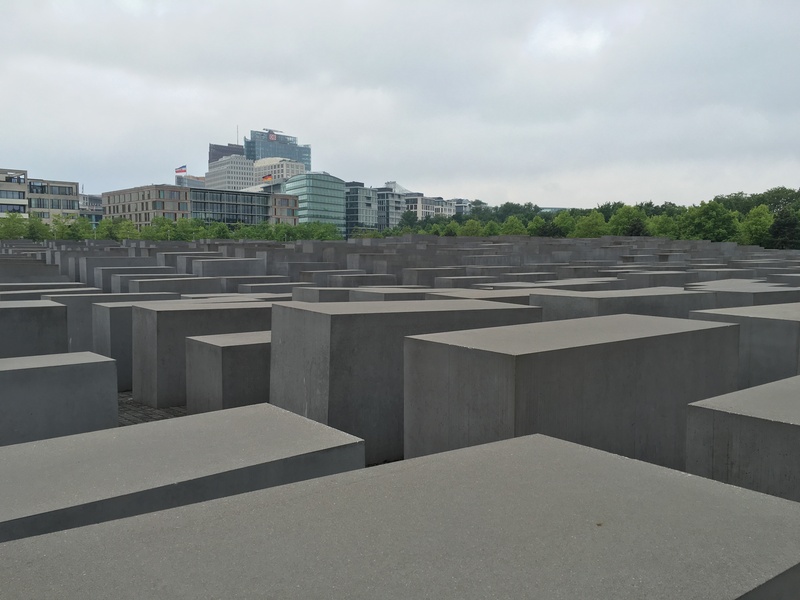 The great thing about Berlin is that it has so many attractions that walking through any area of the city will lead you to one or two attractions that will be worth the walk. Every street, corner, and alleyway of the city center houses architectural beauties, which will leave you enjoying every step of the way. Like I’ve said many times before, a trip is never complete for me until I visit a local mall. And during this trip to Berlin, I honestly lost count of how many times we went to the Mall of Berlin. Its wide array of shopping, dining & entertainment options will definitely fill up a day, or two. 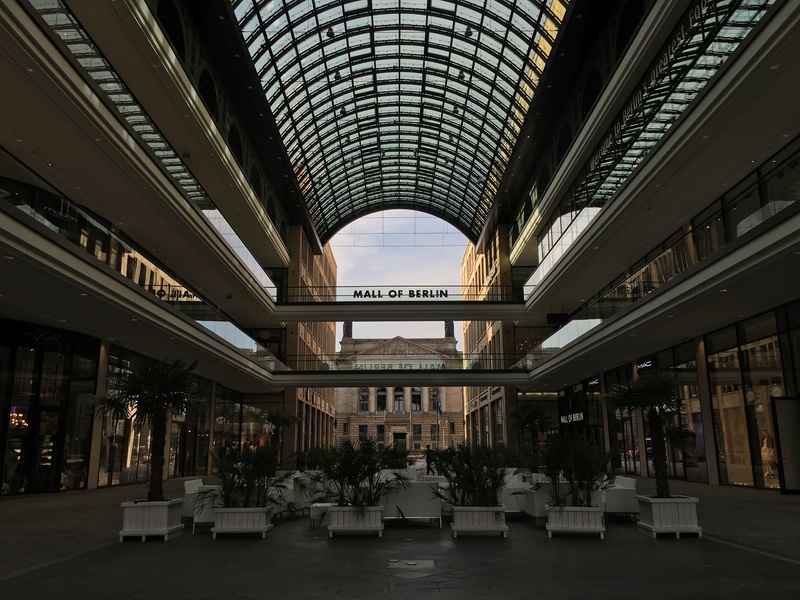 And of course, if you don’t want to spend a dime, just walking around Mall of Berlin will be enough for you to have an enjoyable afternoon! 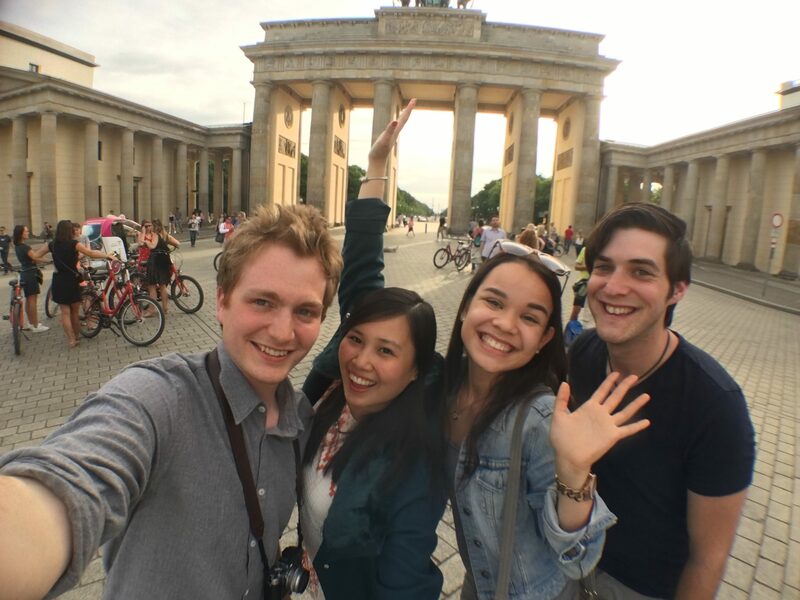 Before I end this post, there is one thing I must not miss out on suggesting to all those planning to visit the German capital. If you’re looking for a reasonably-priced restaurant with quality food & drinks, and a fantastic ambiance, be sure to visit Peter Pane. 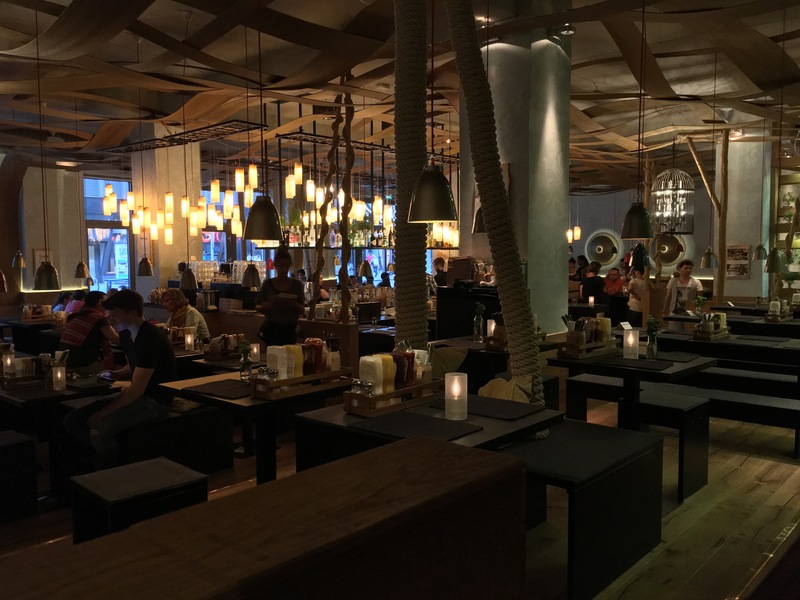 There are several locations in the city, but our favorite one is the one along Friedrichstraße. Wrapping it all up, this list is the condensed version of all my favorite things to do in the city that I would love to do during each visit and even better, they’re all for free!